— to improve accessibility and enhance the profile and visibility of European higher education around the world as well as its attractiveness for third-country nationals and citizens of the Union. 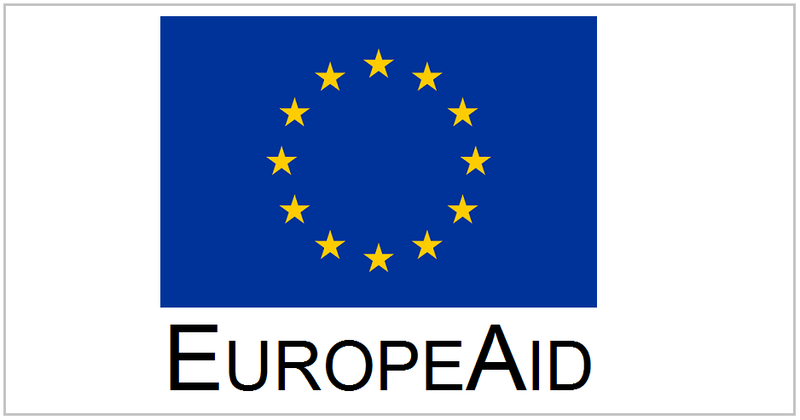 Non-State Actors and Local Authorities, aiming at raising public awareness of development issues and promoting development education in the European Union (EU) and acceding countries, to anchor development policy in European societies, to mobilise greater public support for action against poverty and for fairer relations between developed and developing countries, and to change attitudes to the issues and difficulties facing developing countries and their peoples. 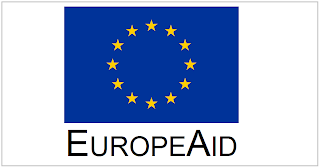 The aim of the present call is to select organisations with European outreach which, through their permanent, usual and regular activities, make a tangible contribution to the objectives of the ‘Europe for citizens’ programme. • To foster European citizenship and to improve conditions for civic and democratic participation at Union level. • Strand 1: European remembrance. Civitas - an acronym for "cities, vitality, and sustainability" - is an initiative funded by the EU's research framework programme to support cities in their efforts to innovate for more sustainable urban mobility. Since the start in 2002, Civitas has supported more than 700 demonstration activities in around 60 cities (within a total network of 200 cities who learn from those demonstration activities), with a total investment of more than €200 million from the EU. This leveraged an additional investment of close to €1 billion from local and regional authorities, and from private partners. On the 30th of September, European Commission signed a grant agreement worth €4 million with a consortium of 14 European research institutes, associations and consulting companies - including 10 SMEs - for a three-year project known as "Civitas Capital". - develop a knowledge centre that will be available to all stakeholders through the Civitas website — a one-stop-shop where all material produced for and by Civitas will be available to all, for learning and reapplication. The overall objective of this call for proposals is to contribute to poverty reduction and to improving the wellbeing of populations in developing countries through better reproductive health and informed family planning choices. 2. collaborate closely with the public sector in the country where the action takes place, including them as a partner,and support the implementation of public policy and capacity building designed to give better access to Sexual Reproductive Health (SRH). In addition to the categories listed above, applicants from the following countries are also eligible: Iceland, Lichtenstein and Norway; Turkey, the Former Yugoslav Republic of Macedonia, Montenegro, Serbia. Furthermore, for actions proposed and taking place exclusively in the least developed countries, applicants from Australia, Canada, Japan, New Zealand, Switzerland and United States may also apply. The specific objective is to contribute to improved universal access to reproductive health, in developing countries which have the worst indicators. Within V-MOVE, the international training programme undertaken by V-MUST.NET, 8 Internship placements are offered by Europe partner institutions of the European Transnational Virtual Museum Network in the field of digital Cultural Heritage or Virtual Museum development. Beneficiaries will be worldwide post-graduate or early career professional/ researcher, not applying for position offered with their own country. The Funding amount will be up to € 2000 towards travel and accommodation costs. Registration Deadline must be completed by 15th December 2013. The You.Promote Business Project (YouPro Project) pairs young people not employed or in education or training (NEET) who have social media marketing skills with small-to-medium sized enterprises who are seeking to improve their competitiveness. The project aims to get NEETs back into work by training them as social media marketing and promotion consultants for SMEs. The project involves six educational institutions across Europe and is funded by the European Community. The project aims to tackle these issues by creating a training and work placement scheme that pairs young people not in education, training or employment (NEETs) with SMEs seeking to create or improve their presence in online and social media. ETB’s mission is to foster the competitiveness of the European biotechnology industry by supporting research intensive SMEs and their strategic partners (large industries, public and private research organizations/universities) with the aim of achieving a thriving European biotechnology industry. Consortia coordinated by an SME and consisting of at least two enterprises belonging to two different countries participating in the 9th ETB Call [Austria, Belgium (represented by the regions of Flanders and Wallonia), Finland, France (represented by the region of Alsace), Germany, Italy, Russia, and Spain (represented by the regions of Andalusia and Basque Country)] and coordinated by an SME can apply for ETB funding. A consortium may involve as many additional partners (e.g. SMEs, Large Industries (LI), and Research Organisations (RO) belonging to the participating countries/regions) as necessary to achieve the project goals. Do you have an idea to fight high unemployment? Do you think you could improve the working conditions of people stuck in low-paid jobs – whether because of their gender, age, social status or handicap? Do you know how to enhance opportunities for the 27 million Europeans currently out of work? Then the second European Social Innovation Competition is for you! The Competition, launched in memory of Diogo Vasconcelos, invites Europeans to come up with new solutions to reduce unemployment and minimize its corrosive effects on the economy and our society both now and in the future. 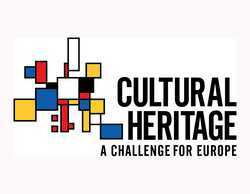 The three winning projects will be awarded financial support of EUR 30,000. But there's more. Winners of the first edition emphasize that the Competition has given them the chance to develop a great idea, to bring legitimacy to their work, and last but not least, to make their solution accessible to more people. Don’t keep your great ideas to yourself. As one of the winners says: "Should you have an idea, work on it and take your chance. The same could happen to you. You could end up winning." 2. Provision of analytical and methodological evidence based findings related to the form and working method of the partnership between the co-operating organisations experienced during the development and implementation of the actions, including an assessment of success and failure factors, challenges and solutions for shortcomings. 3. Development of concrete labour market intelligence tools, allowing for the identification of skills gaps and needs resulting from structural shifts to a low carbon economy, as well as their impact on changing skills sets. Measures to be financed under this call should be concrete and action oriented and carry a true added value in terms of making a difference where rolled out. d. raising public awareness of the issues and objectives of that policy. 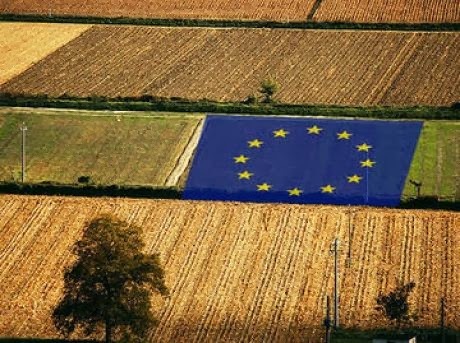 For citizens, the priority themes will deal with general topics about the CAP and should focus on its three core elements: food safety, sustainable management of our natural resources and the development of our rural areas. The objective of these actions is to inform a large number of people about the basic issues of the reformed CAP. static or mobile exhibitions or information points. 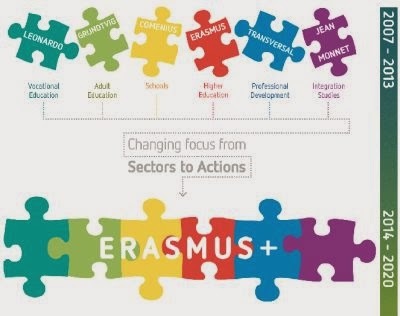 Erasmus+ is the new EU programme for education, training, youth and sport proposed by the European Commission on 23 November 2011. The proposal is now under discussion by the Council (28 Member States) and the European Parliament who will take the final decision. It would start in 2014 and would significantly increase the funds allocated for the development of knowledge and skills. Erasmus+ is based on the premise that investing in education and training is the key to unlocking people's potential, regardless of their age or background. 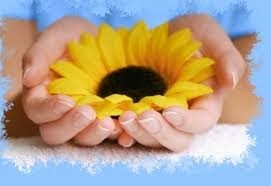 It helps them to increase their personal development, gain new skills and boost their job prospects. Erasmus+ would bring together all the current EU and international schemes for education, training, youth and sport, replacing seven existing programmes with one. This will increase efficiency, make it easier to apply for grants, as well as reducing duplication and fragmentation. It is due to start in 2014. Up to 5 million people, almost twice as many as now, could get the chance to study or train abroad with a grant from Erasmus+. Among them would be nearly 3 million higher education and vocational students. Full-time Masters' students would also benefit from a new loan guarantee scheme set up with the European Investment Bank Group.